Today Only! Two Books Free for the Kindle! Today is the LAST DAY you can check out my books “Warmth” and “The Moon Cried Blood” for free from the Kindle Library if you are an Amazon Prime member… if you ARE an Amazon Prime Member, you may wish to check them out today, while you can still do it for free. In related news. starting tomorrow these books will be available for the iPad and Nook (I can’t offer them for the iPad or Nook until I’m out of the KDP Select Program). When that occurs, of course, they will cost good money. But for now you can check them out for ABSOLUTELY FREE! Today only, because tomorrow they will end their period of exclusive involvement with KDP Select. Let me give you the links, so you can easily check them out, if you want to. 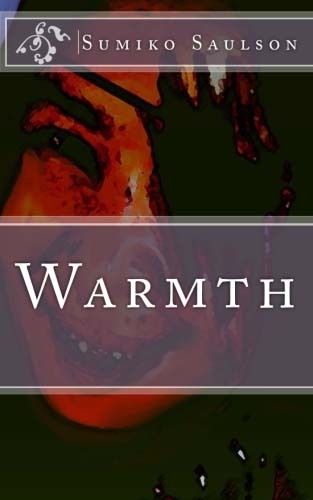 Warmth actually has one user review: it’s for the paperback version, and it’s over on Lulu, but I am going to go and paste it here for your convenience. Another book I had trouble putting down, I stayed up until dawn totally blown away by all the interesting twists in the story. The characters are compelling, well thought out and unique. Not everything is what it seems and no matter how much you try to hide it, reality has a way of catching up with you in sometimes thoroughly gruesome ways. It was one hell of a ride, sad to see it end. If you have a sick sense of humor, add this to your must read list! It is said that the Wolf may howl at the Moon, but the Moon never howls at the Wolf. In the gritty urban streets of Los Angeles in 1975, Leticia Gordon is forced to come to terms with many things: the tragic death of her stepmother and baby sister in a car accident, fear she’ll wind up in foster care, and the sudden revelation she belongs to a long line of powerful witches known as Luna – who exhibit first power at the start of womanhood. Running from foes natural and supernatural, will her newfound powers be the turning point that elevates her position of honor, or will it destroy her like the dark forces that consumed her father? In a world turned upside down where time itself seems in flux, in whom can she trust? 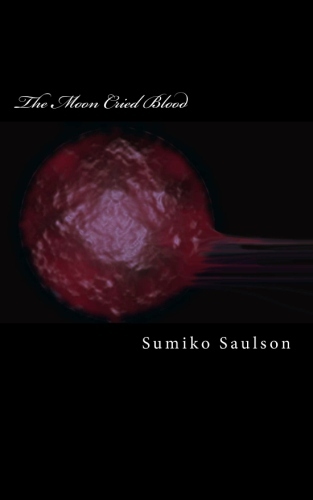 I don’t have any reviews for The Moon Cried Blood yet, so perhaps you can be the first to review it? 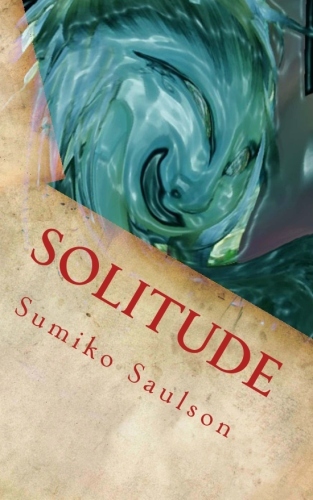 My first book, “Solitude”, is NOT available for KDP Select, but I am going to include it here just in case you want to buy it: It is available in Hardcover, Paperback, and eBook formats. And it has several great user reviews. ~ by Sumiko Saulson on June 25, 2012. It’s Here! Solitude eBook for iPod and Nook!